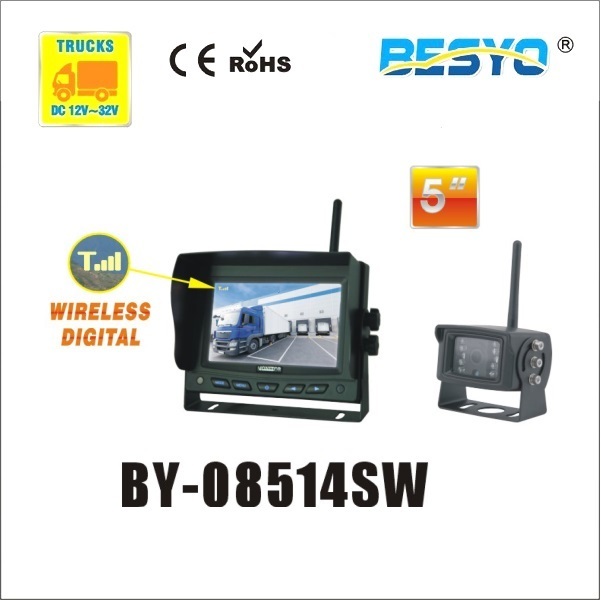 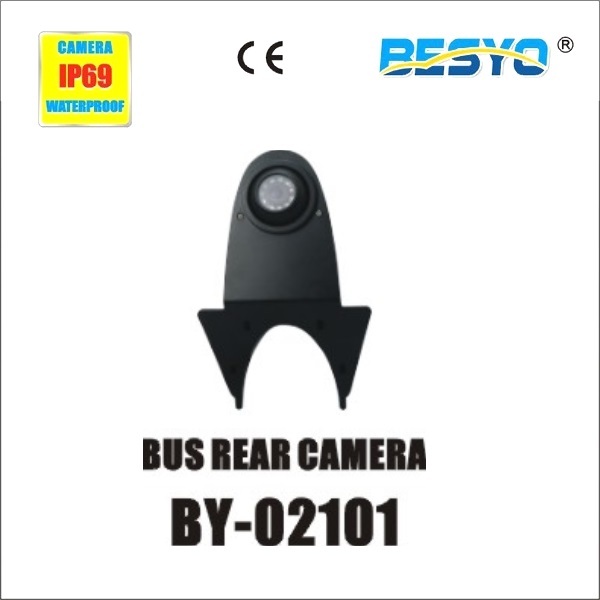 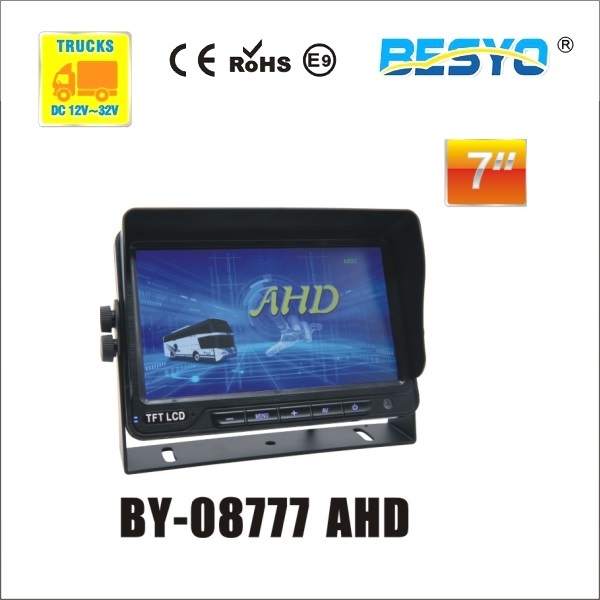 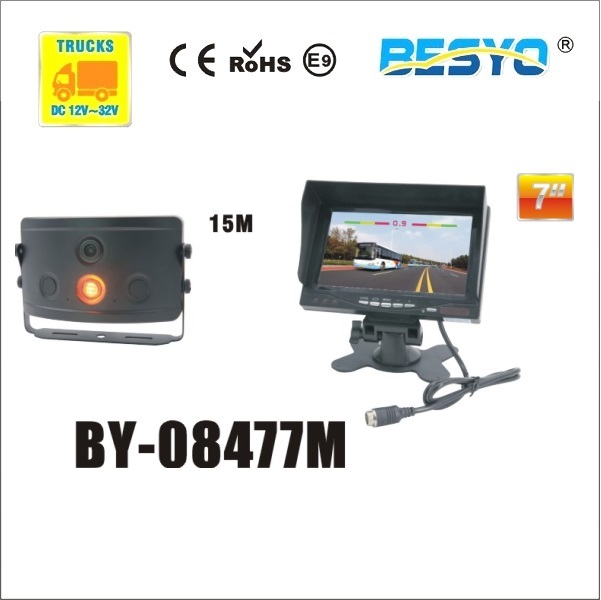 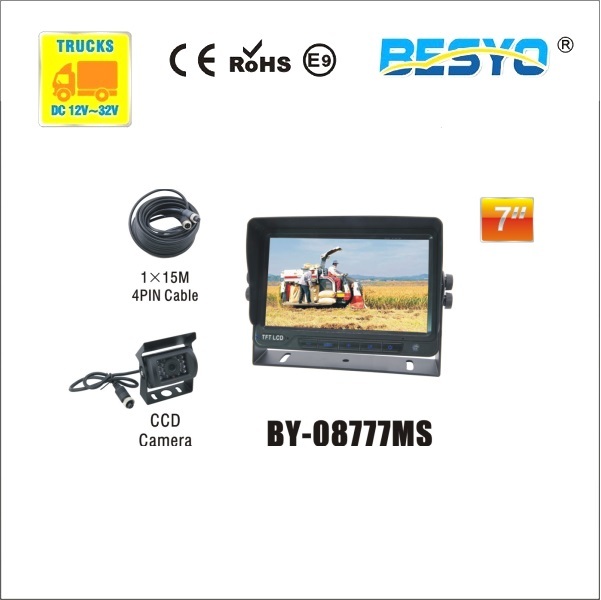 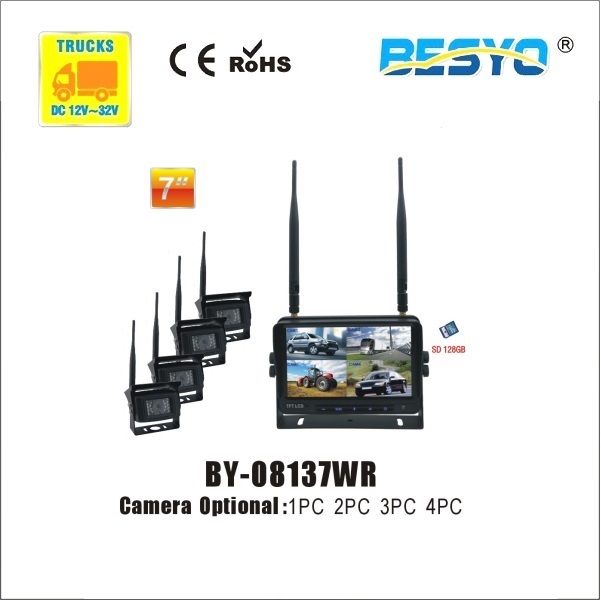 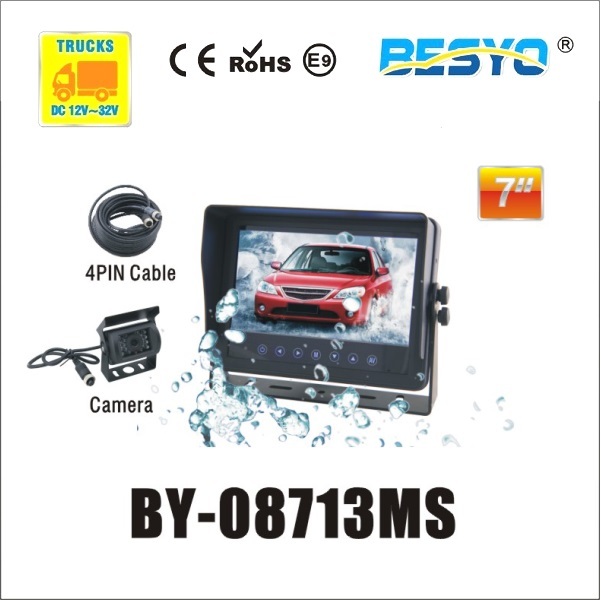 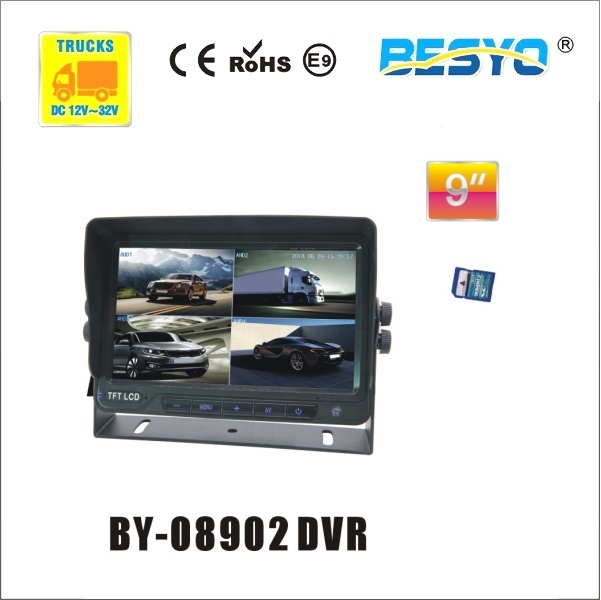 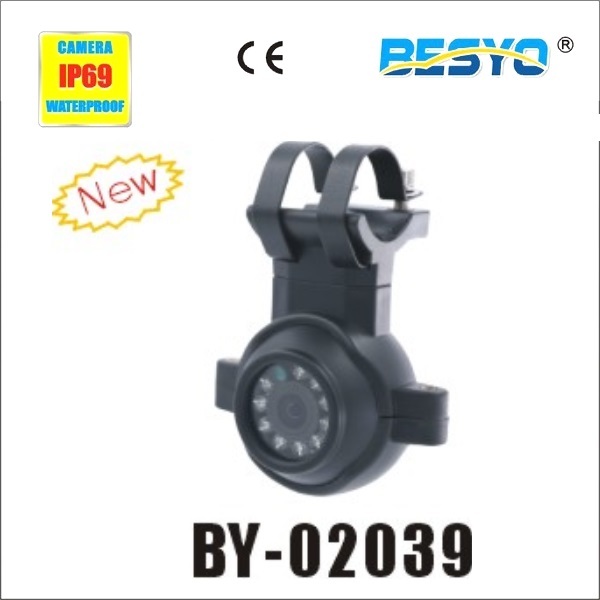 Guangzhou Besyo Auto Parts Co,. 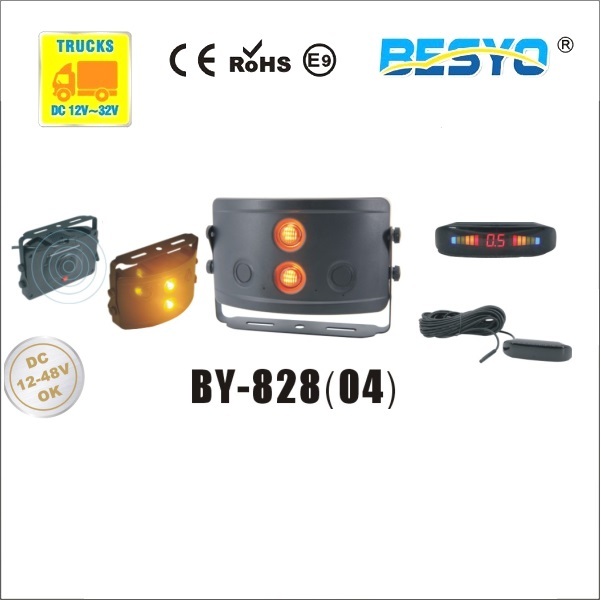 Ltd is specialized in the development, production, sales and service of auto security, auto warning light, auto warning siren & auto entertainment products series etc with many years of experience. 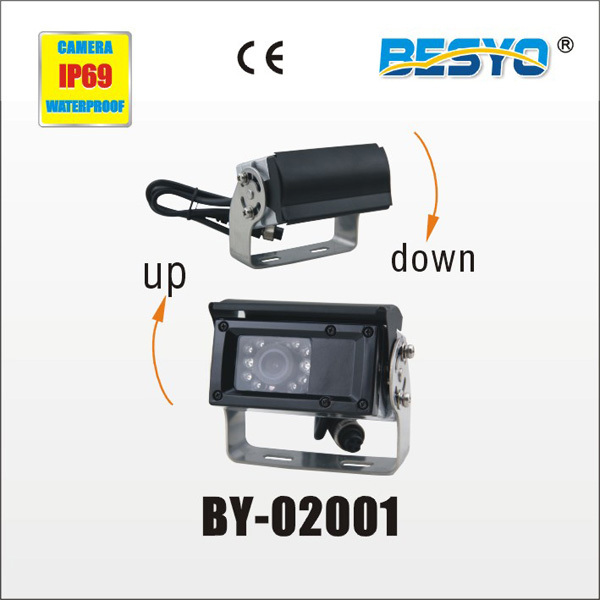 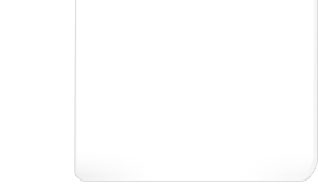 Our products have been sold well in all over the world. 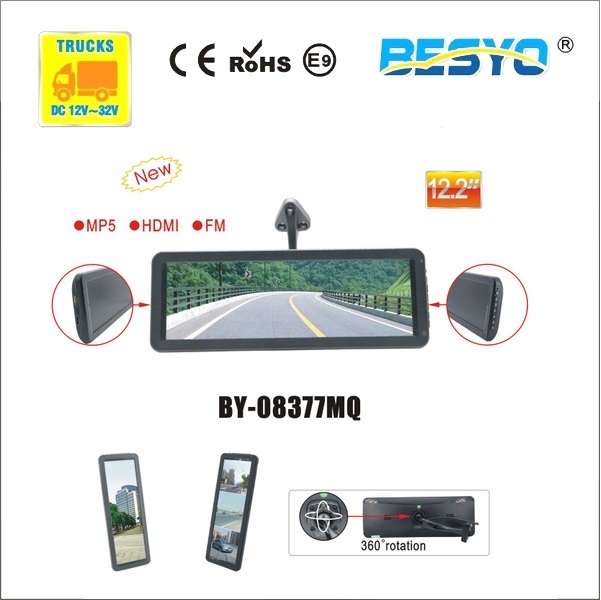 Our company reply on advanced technology, R&D ability, high-grade materials, quality control strictly and effective services, Our products have passed many strict tests and certifications.